Membership includes liability protection, underwritten by Aviva. There’s one policy for all our members. As long as your membership is active, you’re protected by the policy. Terms, conditions and exclusions apply relating to certain products and trading activities. We are not regulated by the FCA. Read the key facts here. Questions? Contact us. 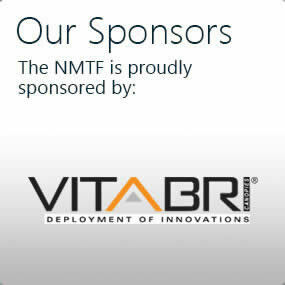 NMTF membership is personal, but covers the business you’re involved in and the annual fee is based on the legal structure of your business. Most people register as a sole trader, a partnership or a limited company. Find guidance on legal structures here. You need the correct membership for your business. Not sure? Contact us. 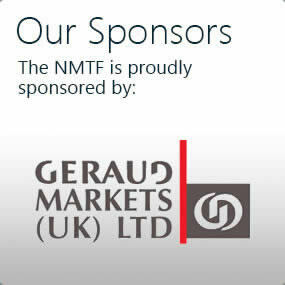 The NMTF is run by our members for our members. 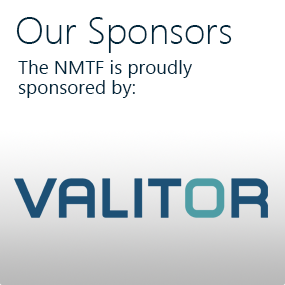 We are a healthy, vibrant trade association that is charged with safeguarding the industry. 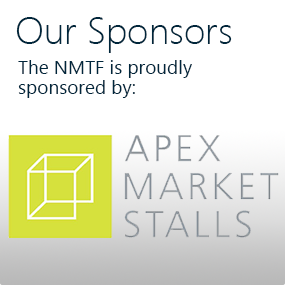 We lobby national government through the influential All Party Parliamentary Markets Group and support local groups through the NMTF Groups Network. 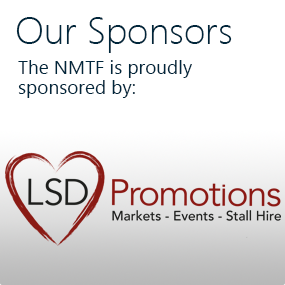 Finally, we run business start-up schemes, work experience programmes, youth market events and promotional roadshows – none of which would be possible without the support of our members!